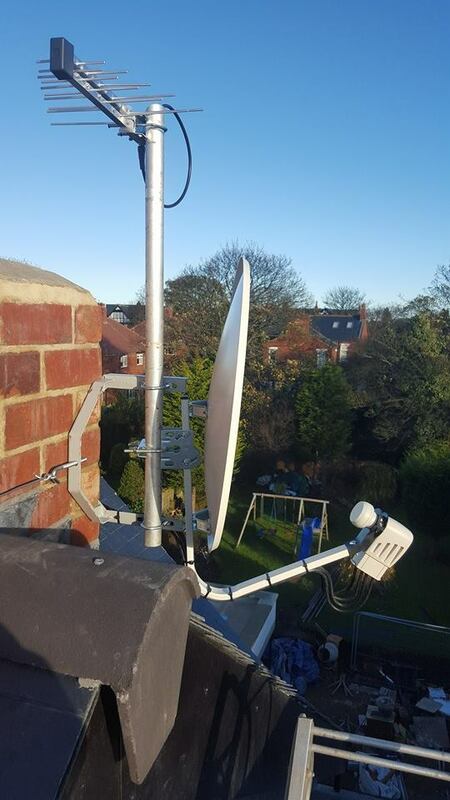 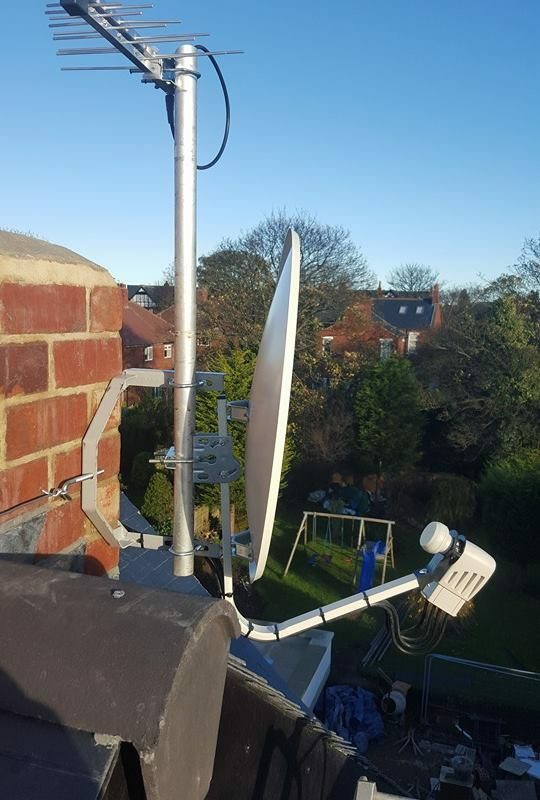 Paul Davis has been installing satellite systems in South Shields since the birth of Sky TV in February 1989. 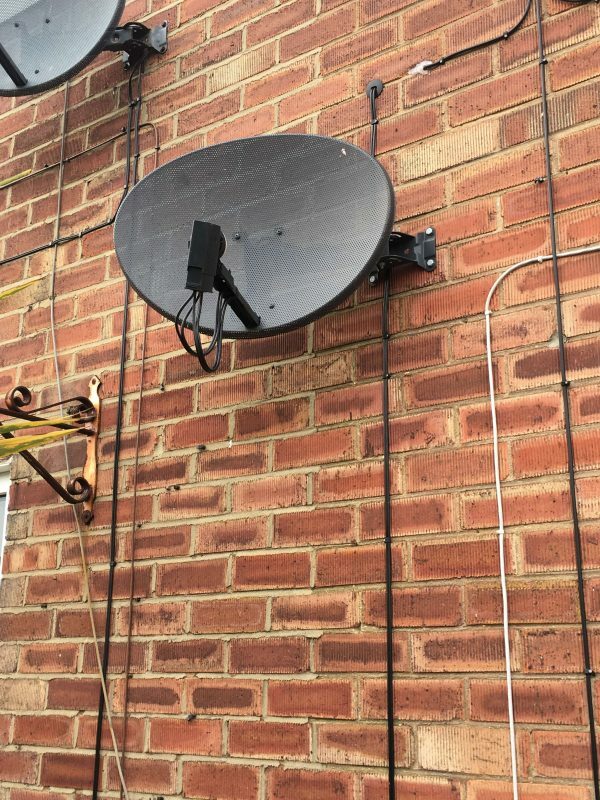 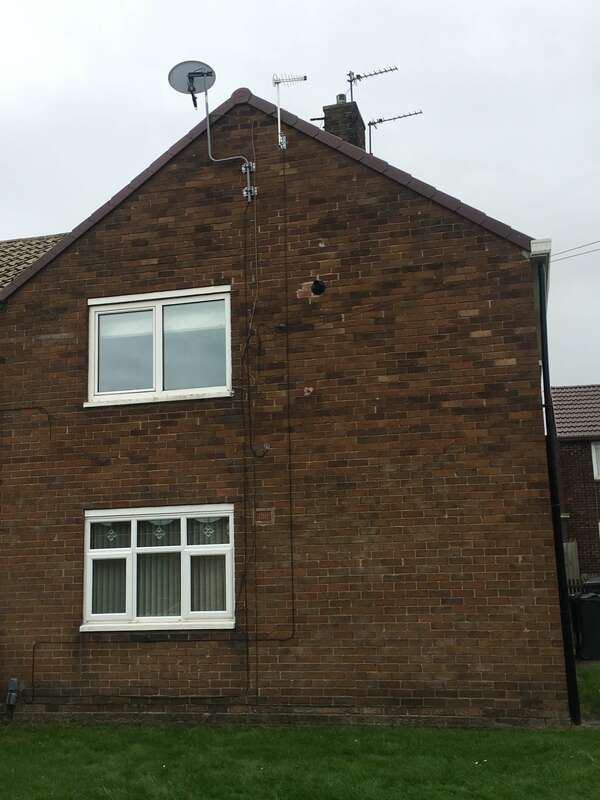 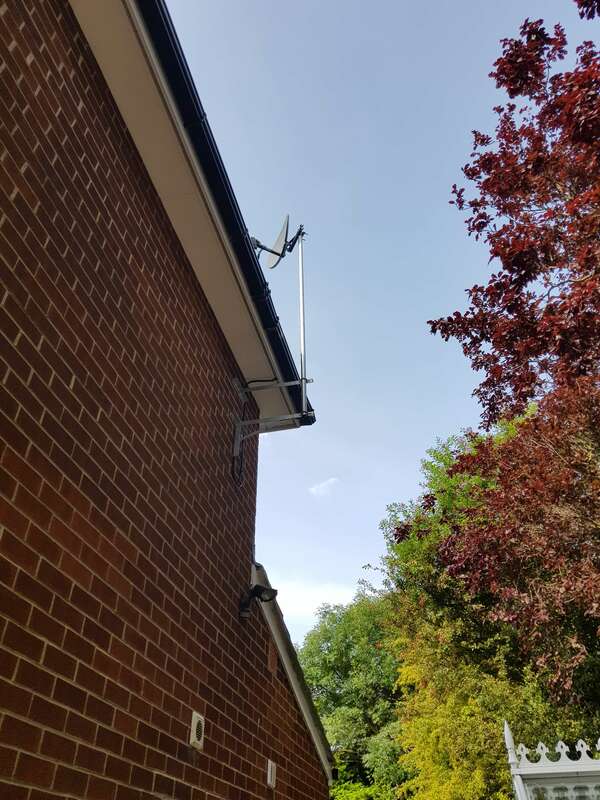 While standard installations are our norm, we are constantly called upon for the more difficult installs sky are unwilling to carry out. 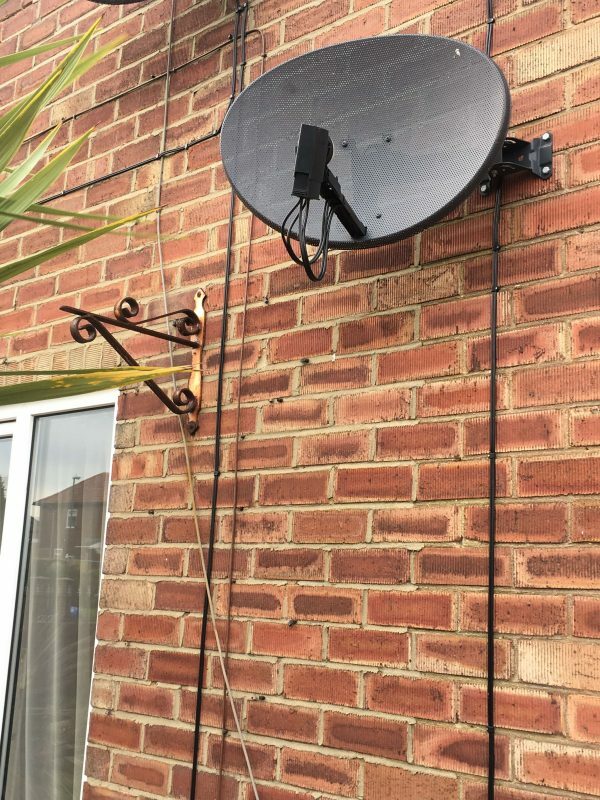 When trees become a problem, we find a solution.